Even though photos have moved to the digital world, a lot of people still love having prints that they can hold and view whenever they want (even when they’re offline!). This is especially true for photos from special occasions, such as weddings, graduations, anniversaries, and so on. That’s where photo books come in because it’s so much nicer to have a beautiful hardback photo book with texts and dates than a boring photo album bought at your local supermarket. 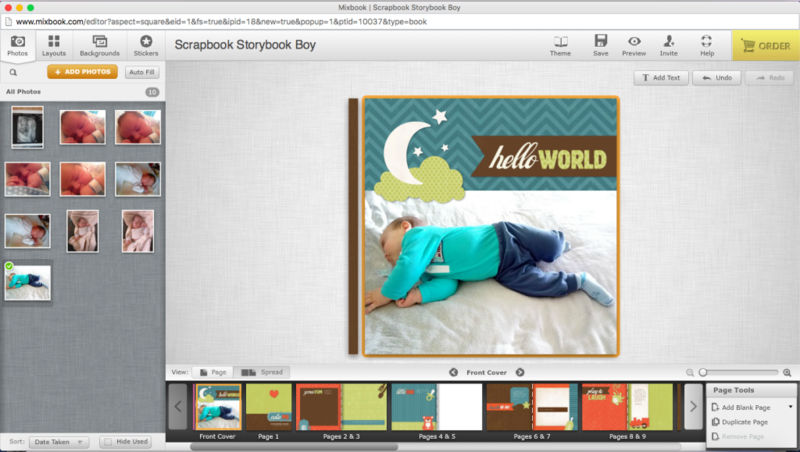 MixBook is a service that makes it easy to create beautiful photo books and more. 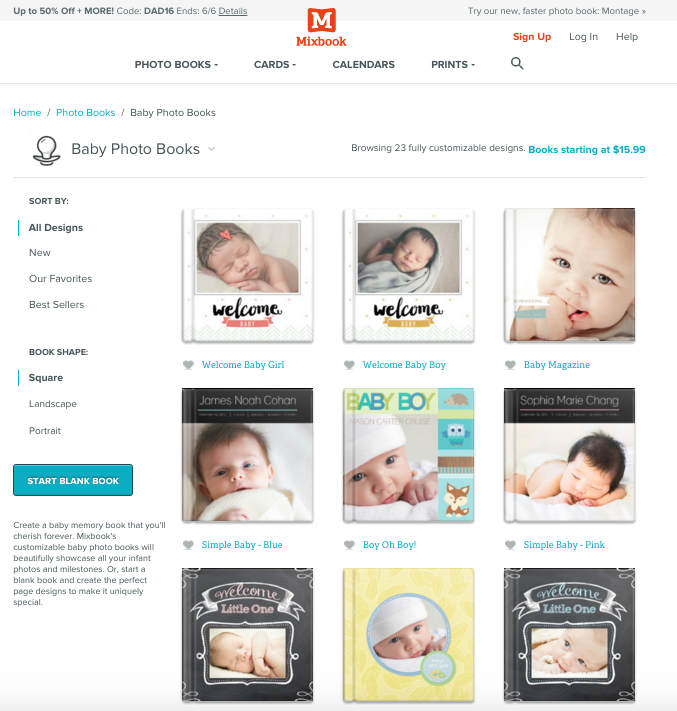 MixBook is a popular website that specializes in all sorts of photo books for every occasion. The beauty of this service is that there are tons of fully customizable beautiful templates. 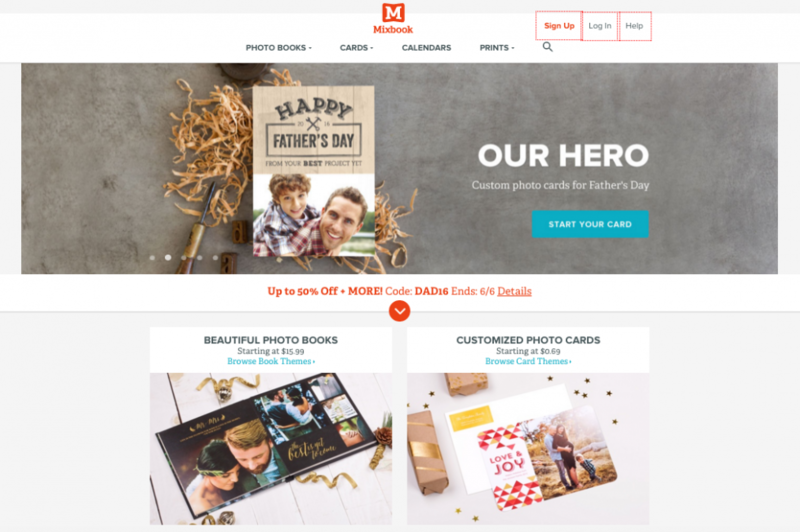 This means that creating a yearbook or a wedding photo book is a breeze – just select a template you love, add your photos and texts, and order you book. 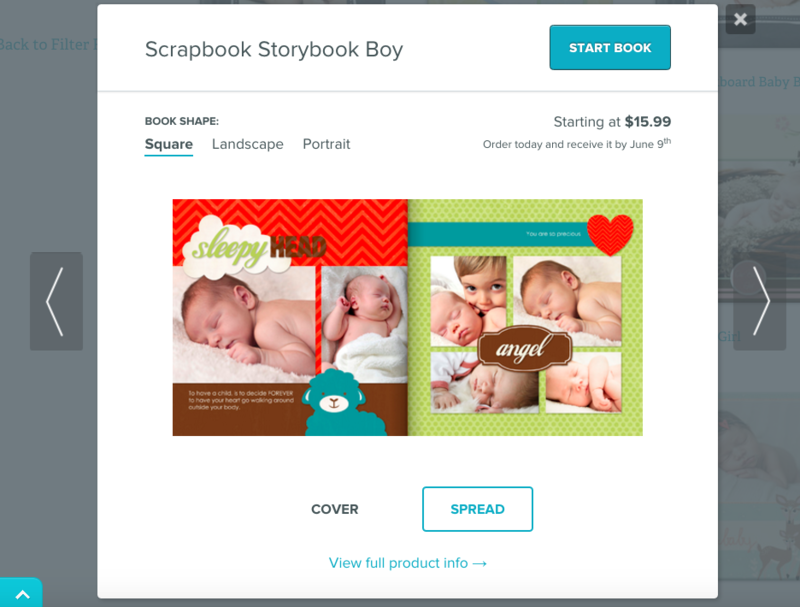 There is also an option to create a blank book and use different design elements to make it truly yours. 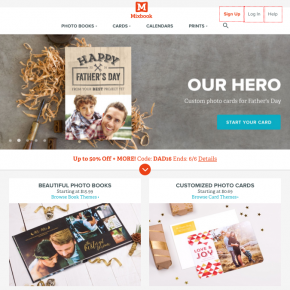 In addition to photo books, MixBook does all sorts of cards, calendars and canvas prints. You can click on a design to get a quick preview that will show you the book’s cover and spread, or you can click on its title to view full info. Once you’ve added some photos, it’s time to get creative. Simply drag & drop the photos into the dedicated areas, use MixBook’s basic editor to crop, rotate, bring forward and apply effects and that’s pretty much it. You can also change backgrounds and layouts, add text and stickers, preview your book and even invite people to collaborate. When your book is ready, simply select your desired size and cover (don’t go for paperbacks! ), and choose the shipping option that suits you best. In my opinion, they all are good and don’t take too long. 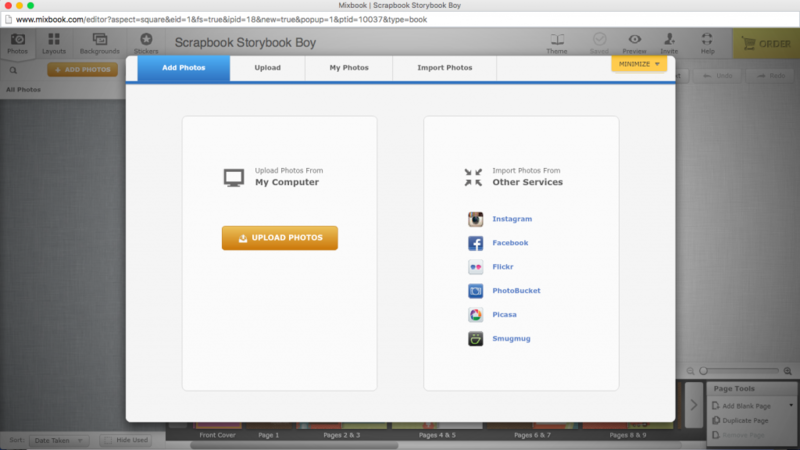 MixBook is a great service for those who want to create beautiful photo books quickly and easily. It’s very intuitive to use and the results exceed expectations. Highly recommended.